Home » Xero » MTD » MTD: Who is affected on 1 April 2019? You need to assess if you are on a MTD-compatible software. HMRC have started confirming an official list of the software providers which already are MTD-compatible, but we would advise you to contact your software provider to confirm if you are unsure, as you may require an upgrade. If you are not currently on a MTD-compatible software, then now is a great time to move to the cloud.  Here at Plus Accounting, we are Xero Partners and we have over 200 clients currently using this software. We specialise in this software as part of our MTD migration service. If you would like to know more about this specific software, visit our Xero page here. If you already use Xero to submit your VAT returns via Xero there is nothing to worry about. 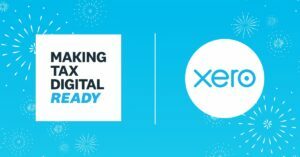 Xero will automatically upgrade its VAT functionality so you will be ready for 1 April 2019, and there are no upgrade fees.  For more information on making tax digital please contact Emma Hardwick from our Plus Advisory team.